This India House Collection Rug features a strikingly sophisticated contemporary abstract image motif. 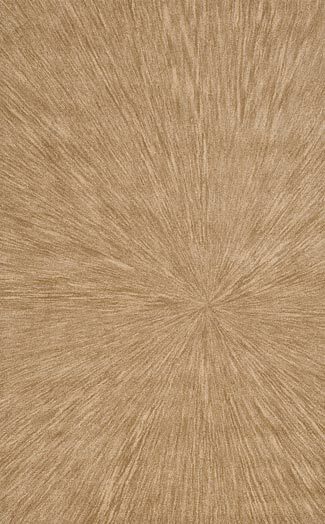 The distinctive design and premium quality of this carpet will enhance the fashion appeal of any decorating environment. Constructed with an opulent 100% wool pile, this yarn-dyed and meticulously hand-tufted rug offer a truly extraordinary combination of beauty and value.